Sea kayaking is the discipline of paddling across open waters. This can be done on lakes, bays and the sea. Sea kayaks are long, low and slim boats which are pointed at both ends. 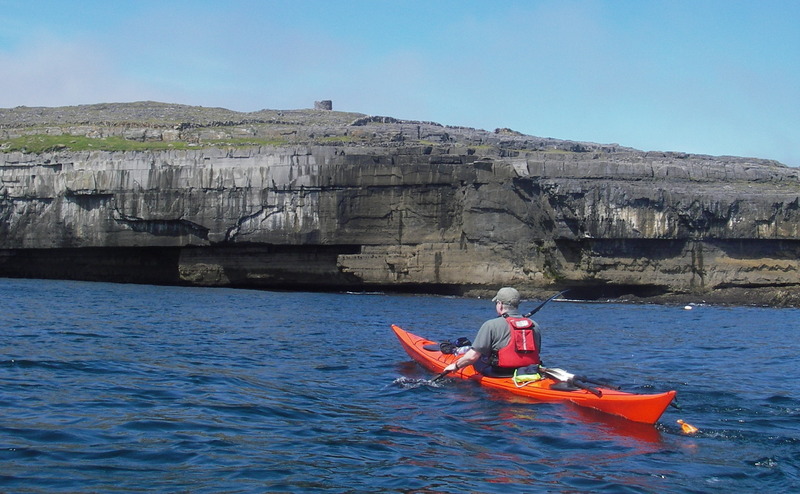 Sea kayaking is available in a multitude of different locations in Ireland. 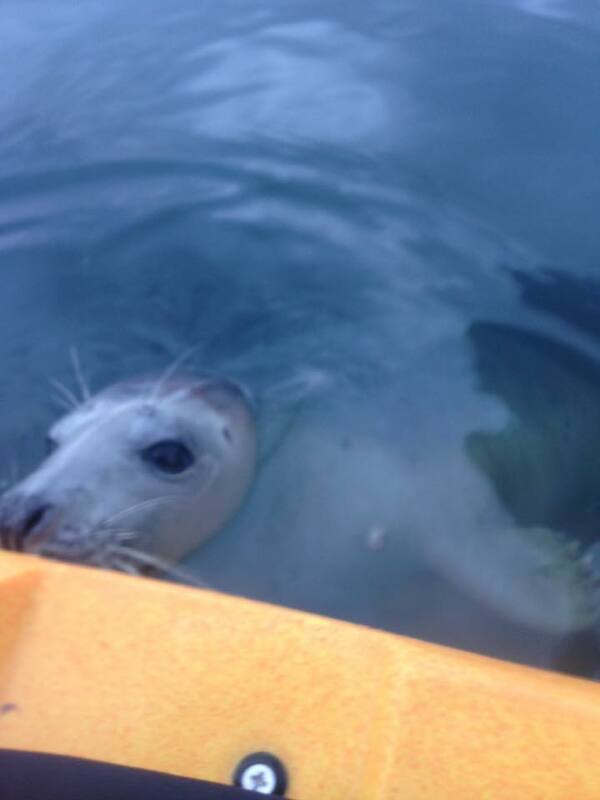 Many clubs and providers offer sea kayaking all around Ireland. Here is a helpful map we have made up so you can find the closest provider to you and a map of clubs near you. What do you need to know to go sea kayaking? As with every sport, the equipment needed will vary depending on what level of skill you are at so it’s always a good idea to have a chat with your club members or instructor about what gear would be best suited for you. The equally as important but lesser known scale that is useful for the sea kayakers is the Douglas scale or the sea state scale. This is a 1-9 descriptive scale of the sea conditions. What weather conditions do I need to be aware of when sea kayaking and where do I find this information? Important weather conditions you need to be aware of while sea kayaking are wind speeds, wind direction, wave height/direction and tides. There are many ways of gauging what the conditions will be like on your adventure, below are some helpful links to websites we like to use before getting out on the water. A synoptic chart is a map of what the weather is doing. Displayed on the chart is information on the distribution, movements and the different patterns of the air pressure, wind, temperature and rain which is conveyed using symbols. Below is a helpful link on how to read a synoptic chart.